Apple Inc. (AAPL): Original Video Content Producer? 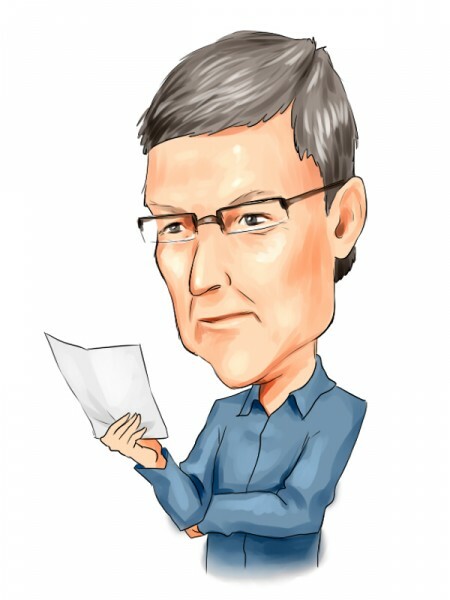 Analysts and investors are getting antsy when it comes to Apple Inc. (NASDAQ:AAPL) these days. After several months of negativity have battered the stock to 60 percent of its former glory, and after soft guidance, the company Tuesday evening followed by no hard indications of any new products coming through the pipeline until at least the fall. Those who watch Apple – and especially those invested – are biting their nails in desperate, impatient anticipation of a new product or service that can shake up the perception of Apple and get the stock moving in positive territory once again. There has been a lot talk – unconfirmed innuendo, really – that Apple Inc. (NASDAQ:AAPL) would be introducing some splashy new device sometime this year – perhaps a smartwatch, perhaps a smart TV. But in the wake of the success of Netflix, Inc. (NASDAQ:NFLX) and its original video content offerings, might Apple consider moving into the realm of producing original video for its iTunes or other outlets? While that seems far-fetched right now, a couple of techies – Alexis Ohanian of Reddit and Seth Priebatsch of LevelUp – had a “disruption” conversation recently about the possibility of Apple Inc. (NASDAQ:AAPL) converting some of its $145 billion cash pile into developing original TV or movie content. “You get these glimpses of where we can be when media, and the creation of it, is dictated by actual demand and not by, you know, some dude in a suit,” Ohanian said. What are your thoughts about Ohanian’s and Preibatsch’s comments? Do you think Apple Inc. (NASDAQ:AAPL) can and will have a future as a distributor of original video content? Is that the next marketplace for competition, or is there more on the computing side for Apple? We’d love to get your thoughts in the comments section below.